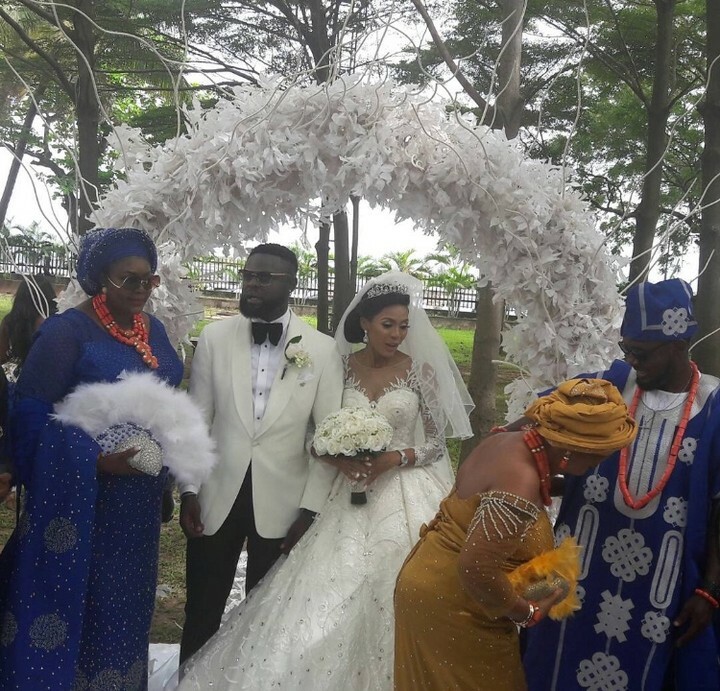 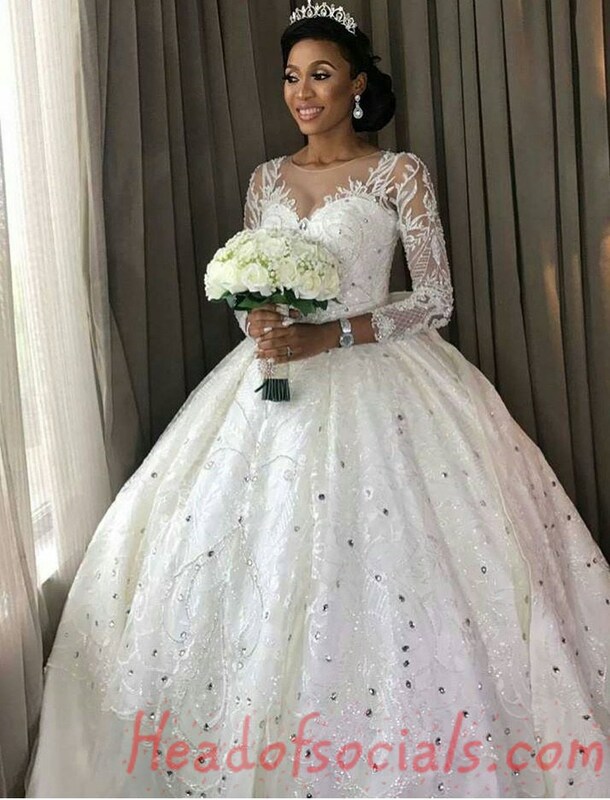 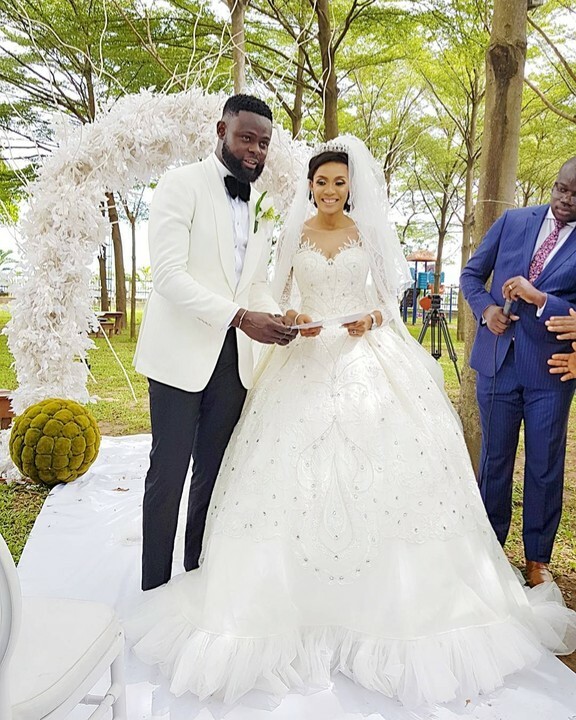 It was all joyous today as comedian AY's brother and fashion designer, Yomi Causal tired the knot today in a fashionable and star packed wedding and reception was in Eko Hotels & Suites. 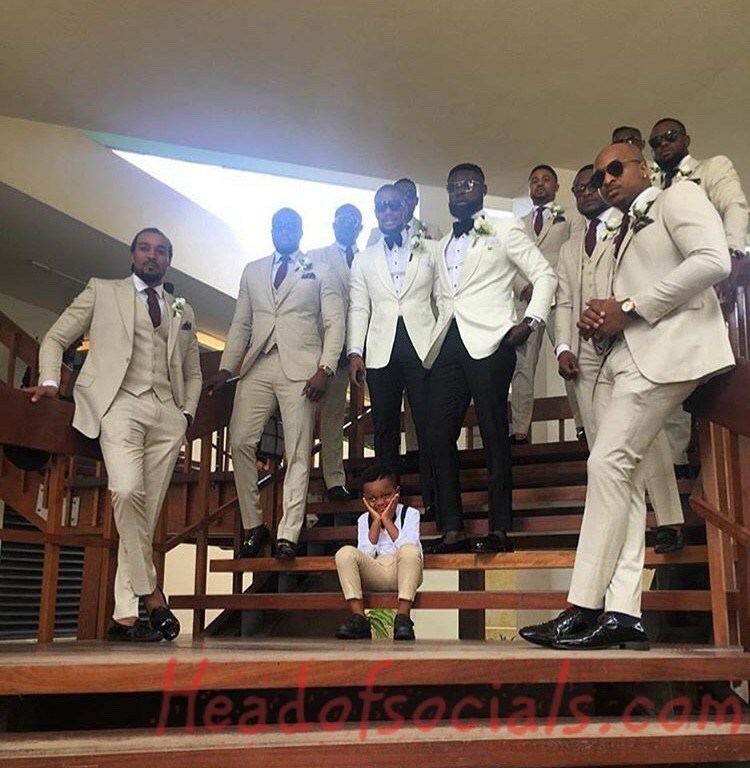 When I say is packed with celebrities, I meant is too much to mention. 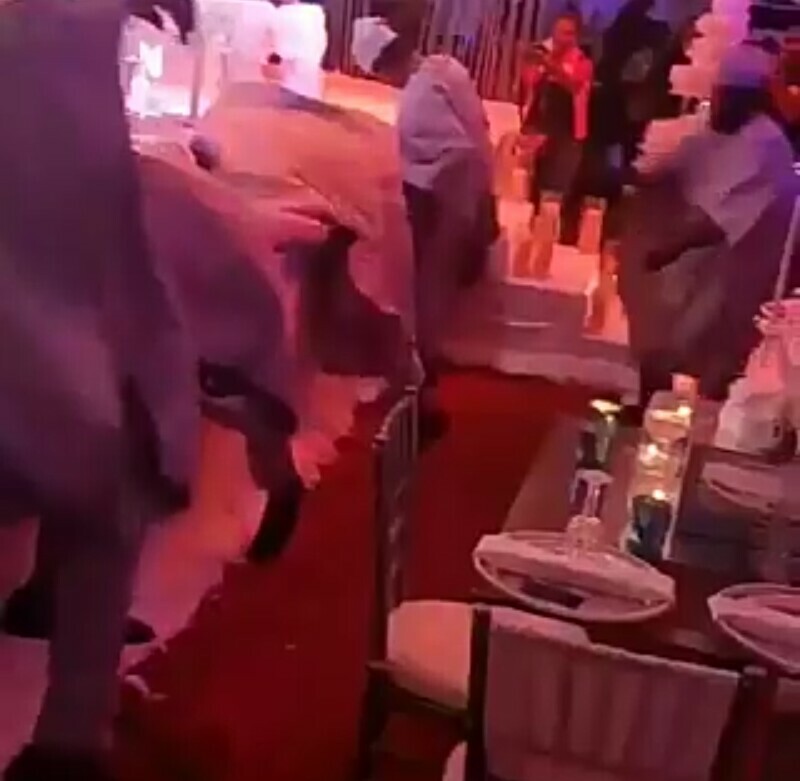 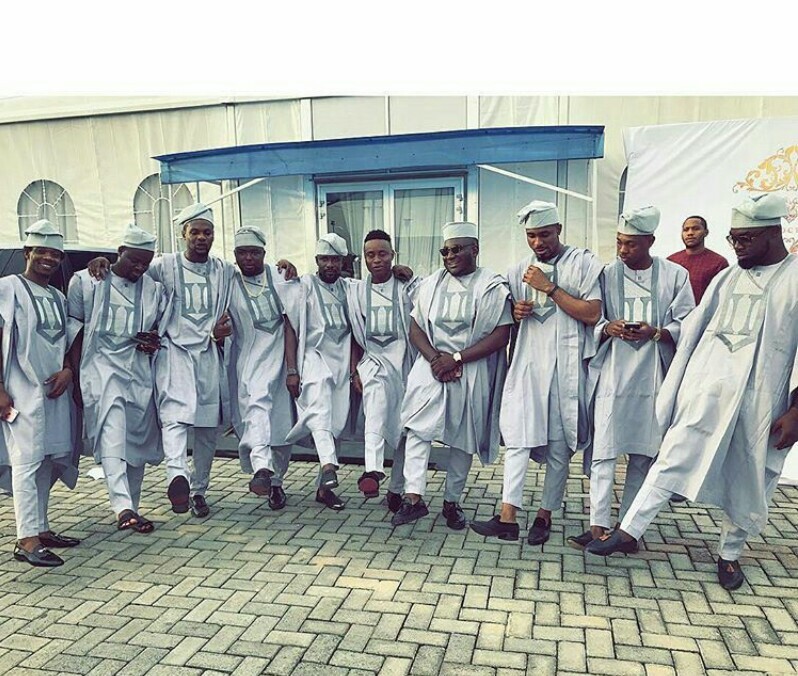 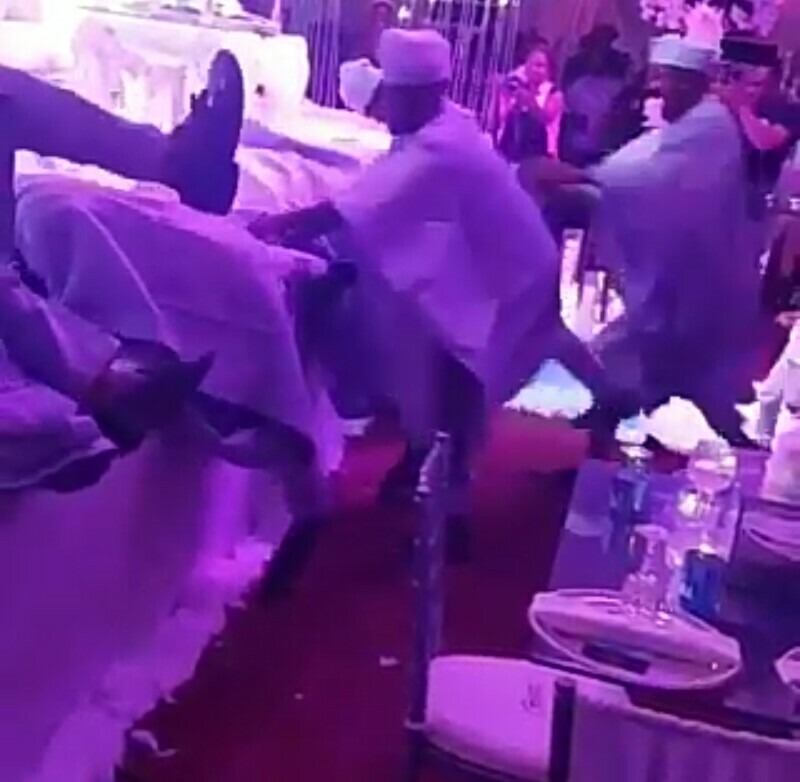 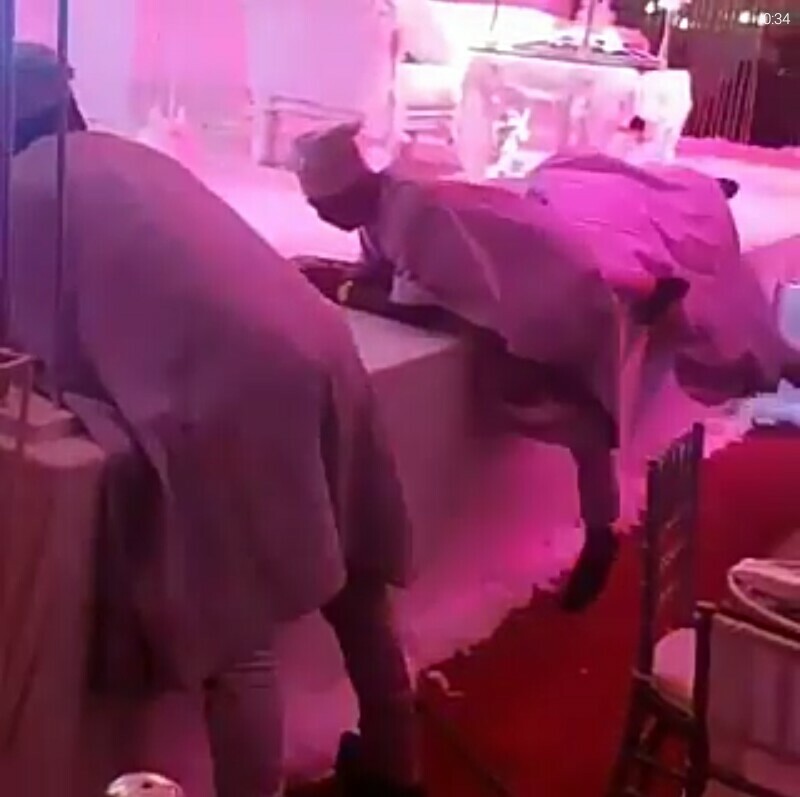 And as expected, the latest dance in town "One Corner" dance took its toll on Yomi's wedding reception as guest went really crazy dancing to the rhythm of the music.